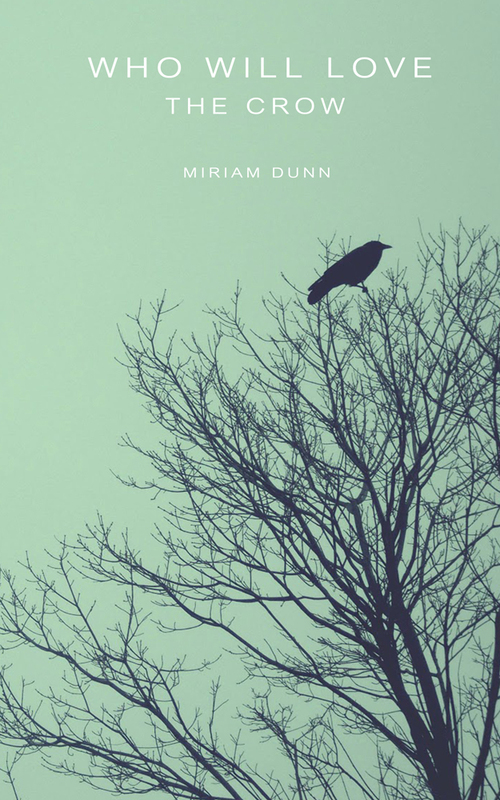 Poet and writer Miriam Dunn grew up on the pristine shores of Cape Breton Island, with Canada’s Atlantic coast and local woodlands as the inspiring backdrop to her life. Moved by her surroundings at a young age, her work is heavily influenced by the natural world, as well as human relationships. 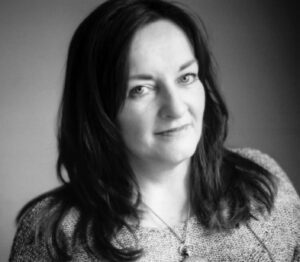 With a degree in Education, Miriam has been a web-writer for many years and her poetry and prose has appeared in numerous anthologies. Everything inherently implies its own opposite. When you turn things upside down and shake them, it is not always nonsense that tumbles out, but familiar dichotomies and striking juxtapositions that create a kind of harmony. Who Will Love the Crow is a prism which reflects and disperses colourful truths into our darkness as it brings to light the hidden beauty beneath the surface of words.